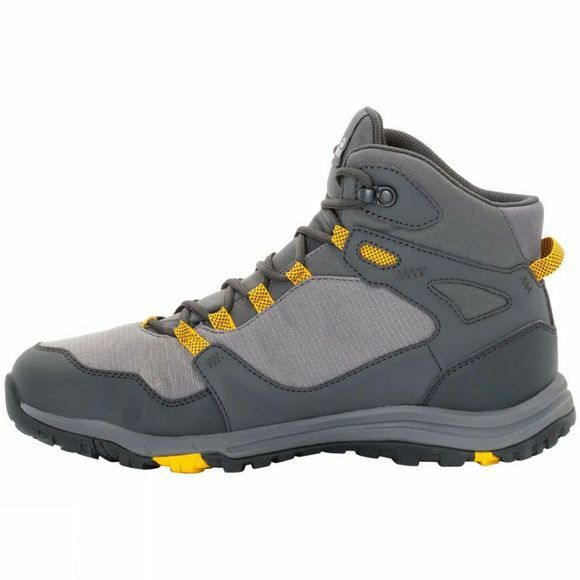 The Mens Activate Texapore Mid Boot from Jack Wolfskin takes you from the office to the outdoors, town to trail, you need a boot that can do it all. Meet the Activate Texapore. 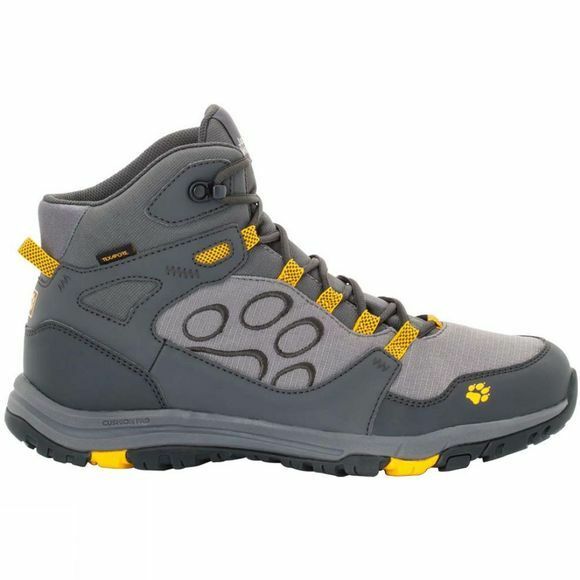 This waterproof hiking boot is a true all-rounder.The Activate has a sporty, flexible sole that provides good grip on trails, paths and easy terrai, and the good cushioning ensures your feet stay comfortable on long days in the urban jungle. With this waterproof, multi-purpose boot there is no such thing as bad weather. So just go out and enjoy the day!